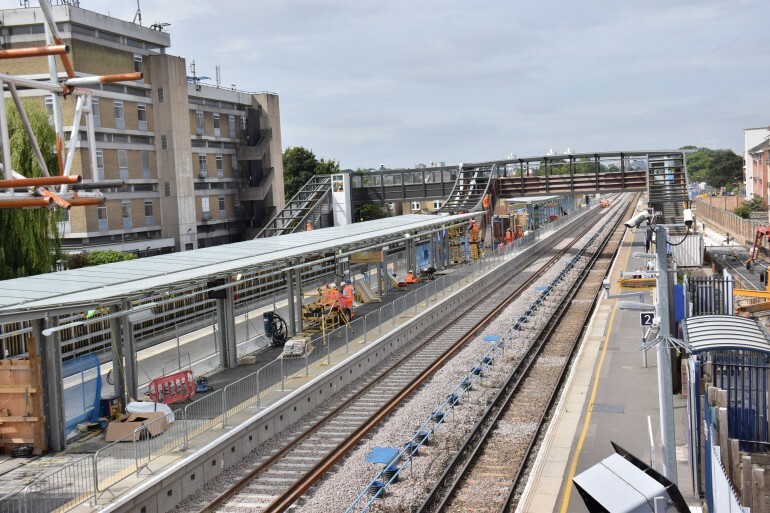 Abbey Wood station gets another new platform as part of major rebuild for the Crossrail project - Crossrail . For information about the Elizabeth line please visit the Transport for London website. 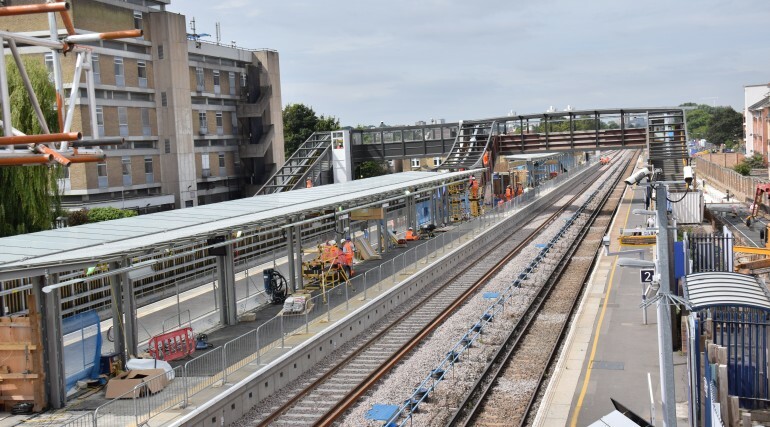 Work to complete the construction of the new landmark station at Abbey Wood as part of the Crossrail programme has reached another milestone today. The new Kent-bound platform has come into use and marks the completion of the work to reconstruct the tracks and platforms used by Southeastern services. The North Kent line tracks have been realigned and rebuilt to make space for the new Elizabeth line tracks and platforms. 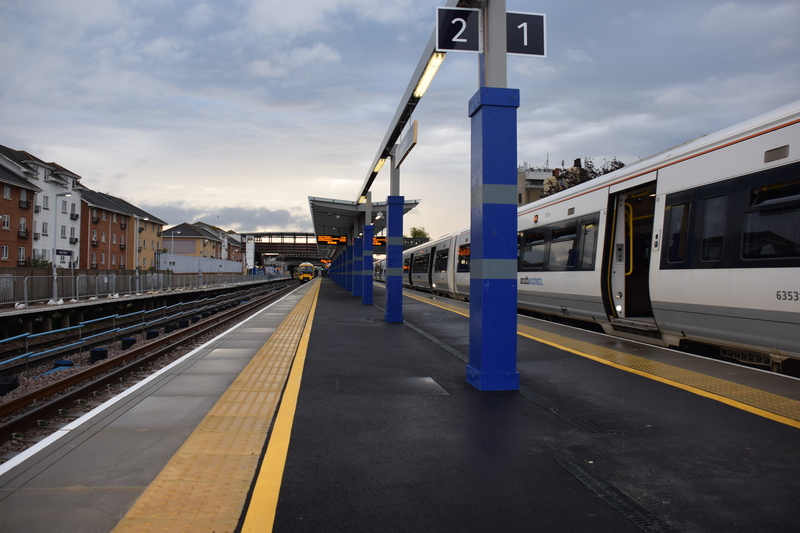 In total, 4.5km of new track was installed as part of the work to the North Kent line. 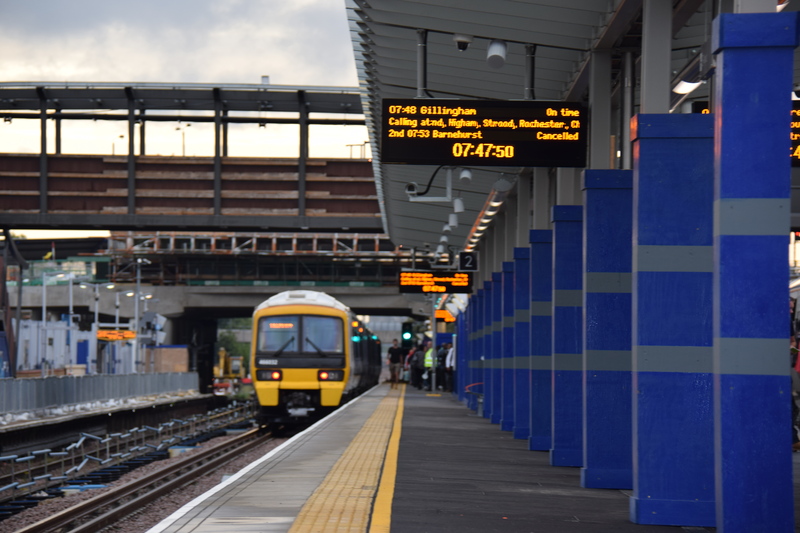 The new London-bound platform opened in February. 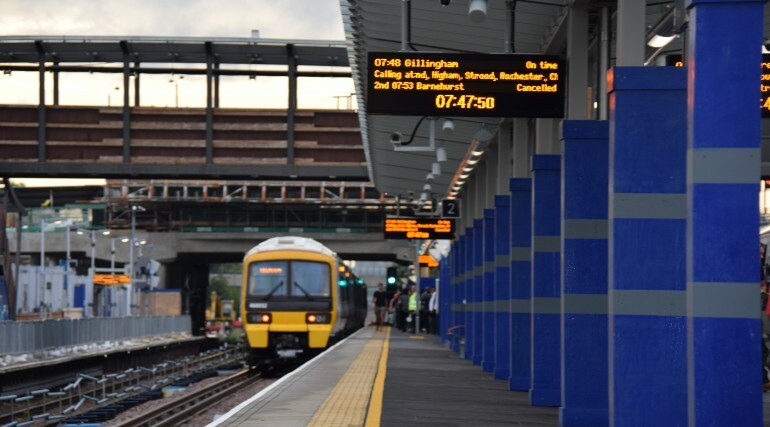 Some weekend station closures will continue as Network Rail, which is delivering the work as part of the Crossrail programme, continues to build the new state-of-the-art station. 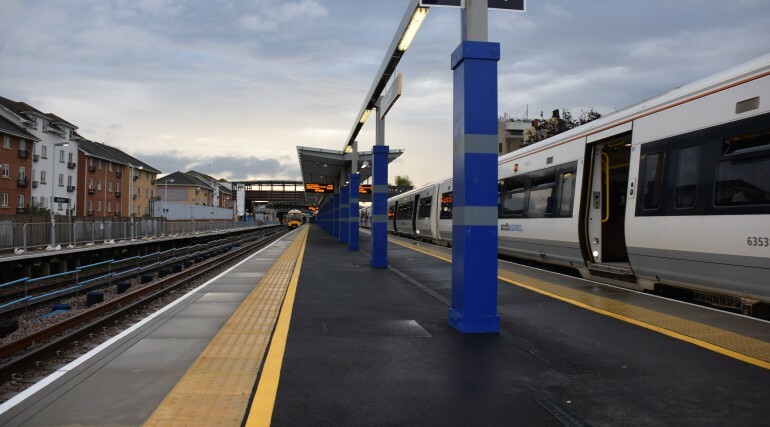 Efforts will now focus on constructing the new tracks and platforms that will be used by the Elizabeth line services from the end of 2018.